Has any competitor ever grasped the wrestling art form as quickly as the Olympian? Has anybody else improved at his preternatural rate? 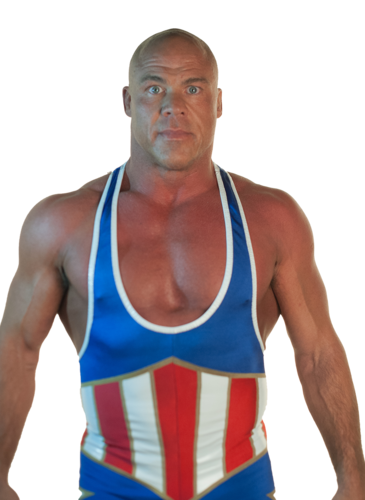 Gracing WCPW audiences as an impending WWE Hall of Famer, Kurt Angle may be the greatest all-rounder in the history of the sport. A bonafide wrestling machine and multi-time WWE Heavyweight Champion, Angle’s intoxicating fusion of technique, legitimacy and acumen has led him to credibly oppose - and defeat - all manner of legendary opponents. The Most Celebrated Real Athlete in Sports Entertainment history managed to assert his dominance yet again before his induction into the industry’s elite right before WrestleMania.